Even the healthiest person knows that with an active lifestyle full of rigorous activity and exercise come inevitable muscle pains. Whether you're an experienced marathon runner, or an off and on jogger, regular exercise can result in both a healthier body and sore muscles. The good news is that significantly relieving those muscles pains may be as easy as enjoying the delicious taste of tart cherries. Recent research suggests that the anti-inflammatory properties found in tart cherries may help significantly reduce the amount of muscle pain suffered post-exercise. This benefit is likely due to the natural antioxidant compounds found in cherries, called anthocyanins. Anthocyanins are primarily the plant colorants that give cherries their red color, but also act as powerful antioxidants. More research is required to verify these findings, but tart cherries do provide an excellent source of carbohydrates for those working out intensely. Muscle recovery and pain management starts before exercise, not after it. This is why consuming tart cherries for pain relief before exercising may be an advantageous decision. 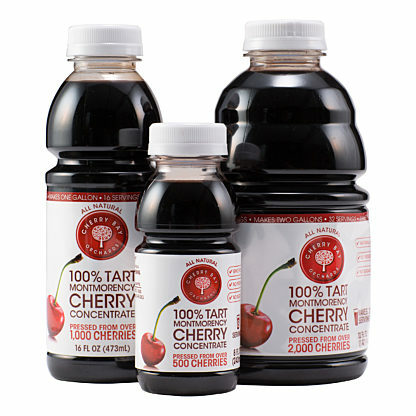 At Shoreline Fruit, our proprietary processing technology allows us to create the Cherry Bay Orchards brand of pure tart cherry juice concentrate. 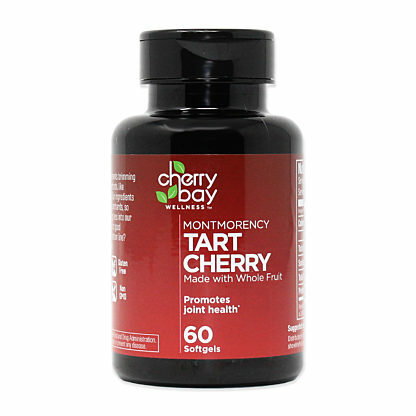 This means our cherry concentrate is not only free of additives and artificial flavors and colors, but it makes it one of the most wholesome Montmorency cherry juice available. 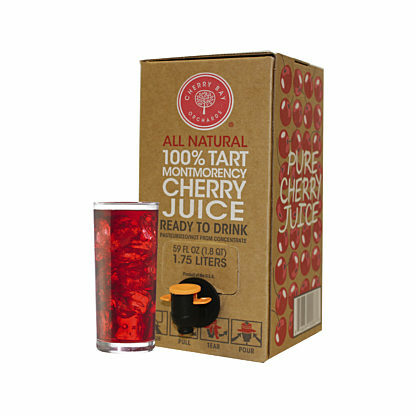 Whether it is cherry juice concentrate or dried cherries, Shoreline Fruit recognizes the powerful nutritional value of cherries. By providing healthy carbohydrates that may reduce muscle pain and the recovery time of people leading active lifestyles, cherries are a delicious, natural way to enhance your diet.